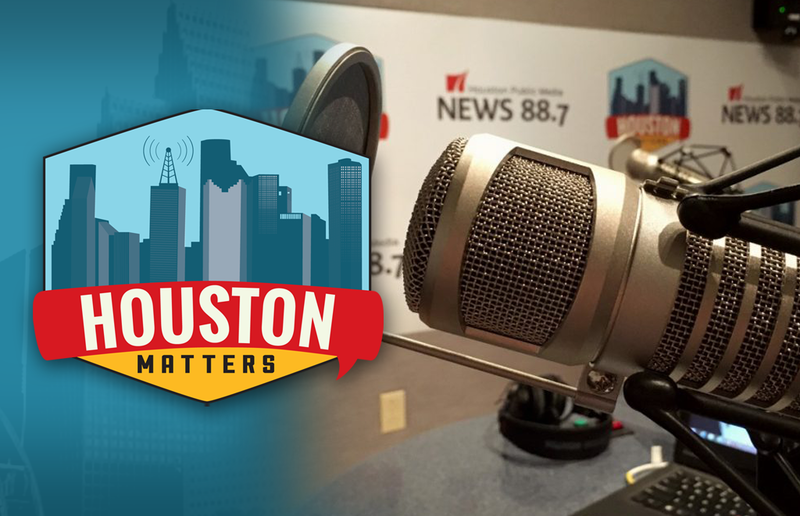 On Wednesday’s Houston Matters: Our panel of experts discusses the latest political stories. Then, our group of local food writers discusses where to find the best sandwiches in town. 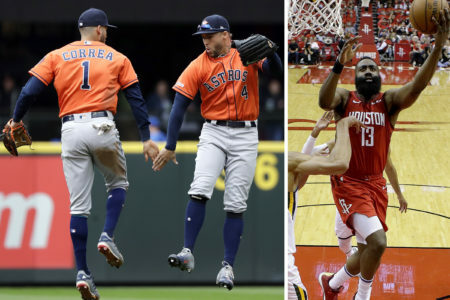 And we learn about a musical being produced by the general manager of the Rockets about — what else — basketball. On Wednesday’s Houston Matters: As the nation marks 50 years since the death of Dr. Martin Luther King, Jr., we take a closer look at his legacy in Houston from some people who knew him and worked in the Civil Rights Movement. 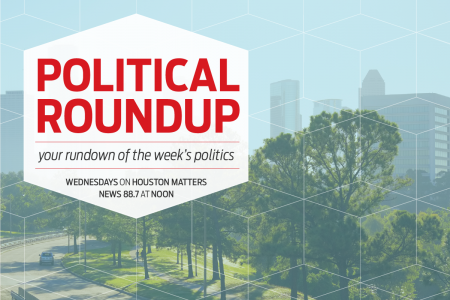 Also this hour: Our political experts discuss the latest national, state, and local political stories — with an eye for how they might affect Houston and Texas. Then, our group of local food writers discuss their favorite places to get sandwiches in Houston. 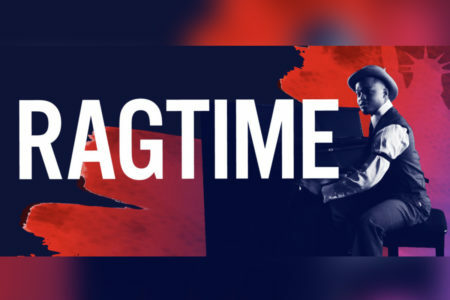 And Daryl Morey, the general manager of the Houston Rockets, is producing a musical about — what else — basketball.